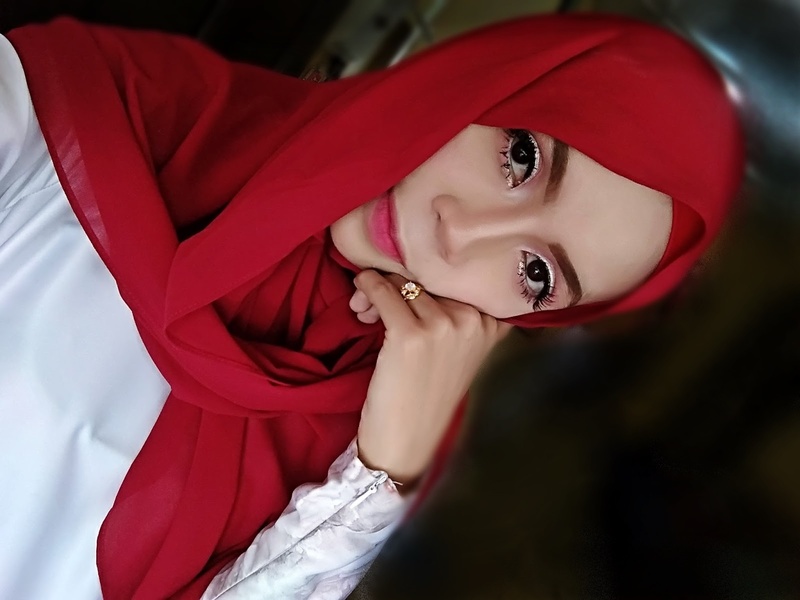 siapa suka shopping online ? ~ Qaseh Dalia's Blog. 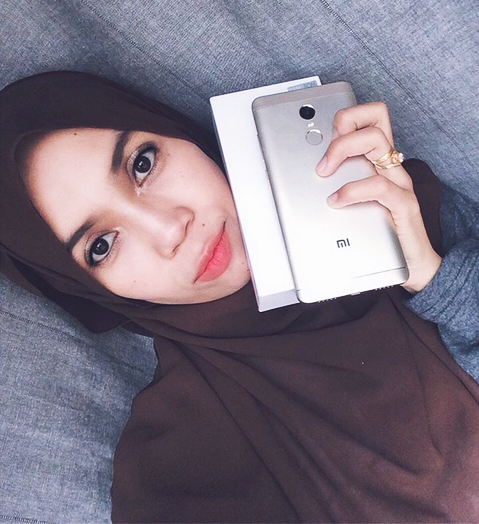 Qaseh Dalia's Blog: siapa suka shopping online ? siapa suka shopping online ? background sangat comot sila abaikan ..
Wholesale-dress - cheap apparels with reasonable shipping cost. Aliexpress - you can find amazing things here. And lots of the stores here offer free shipping. Storenvy - lovely items, though shipping can be a bit pricey. Feel free to visit our online blog store. Nice outfits! Feel free to visit our online boutique.Ada banyak blouse cantik di http://www.myblouzeboutique.com !